Our mission is to produce the finest quality berries at the most competitive prices. To accomplish this we have pushed beyond the industry standards to bring the highest quality fruit to our consumers. 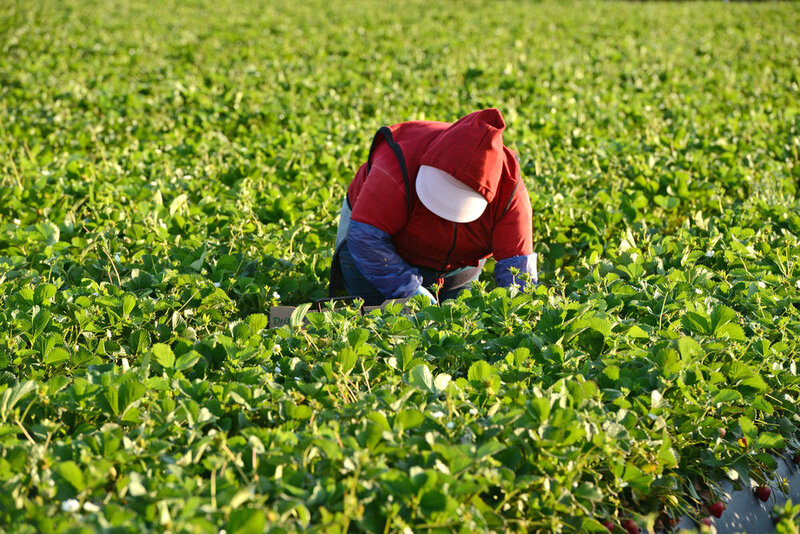 Growing in the Oxnard plains for over 20 years we have built a community and family around sustainable production. It is our employees that set us apart from our competition, we value the skills, energy, and creative contributions from each of our personnel. Our Focus on employee well being has driven us to develop new techniques for harvest, increasing productivity while simultaneously relieving strain on harvesters. Santa Rosa Berry Farms has been growing conventional strawberries for over 20 years. This experience has pushed us to be an industry leader, growing both winter and summer strawberries allowing us to grow all year round. The leadership position gained from our expertise in conventional strawberries, allowed us to be the first in North America to utilize a table top substrate strawberry production system. 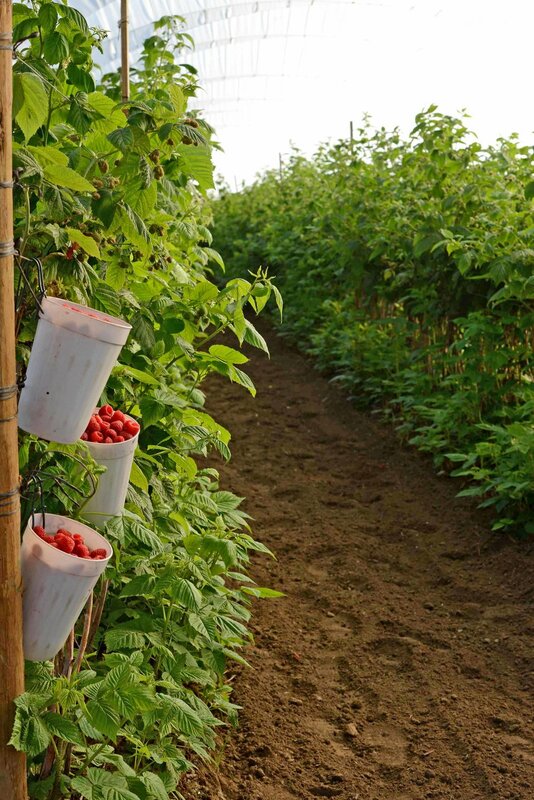 For the last decade we have been part of the U.S.' largest raspberry production region. Growing a mix of varieties we produce berries with exceptional taste all year round. 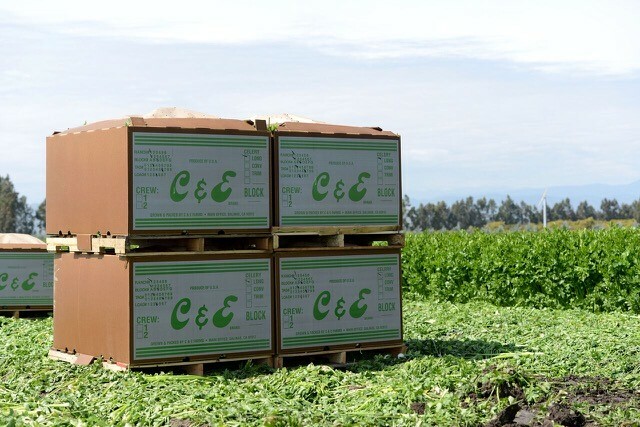 We also grow vegetables under the C&E label. We continue to operate hand in hand with our founding label, producing celery and romaine up and down the state of California for year round production.